Commercial zoned tract with exceptional visibility on U.S. Hwy 27 & State Route 120 just outside Buchanan. 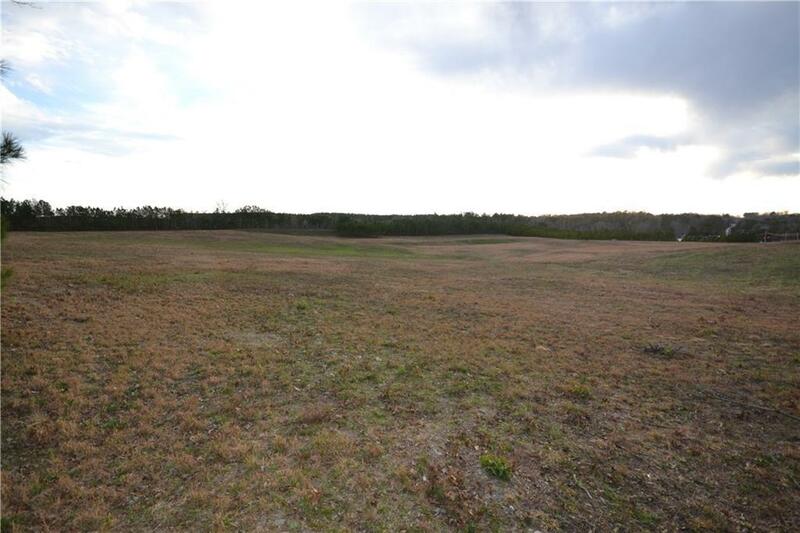 Property is primarily pasture with some grading complete. 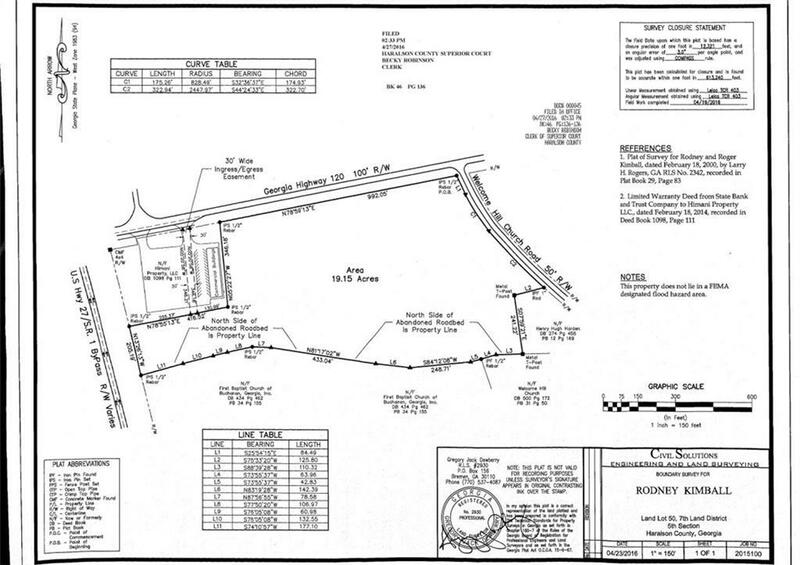 Site has all utilities including public water & sewer. Frontage on three streets. Approximately 990' frontage on Hwy 120, 205' frontage on Hwy 27 and 580' on Welcome Hill Church Rd. 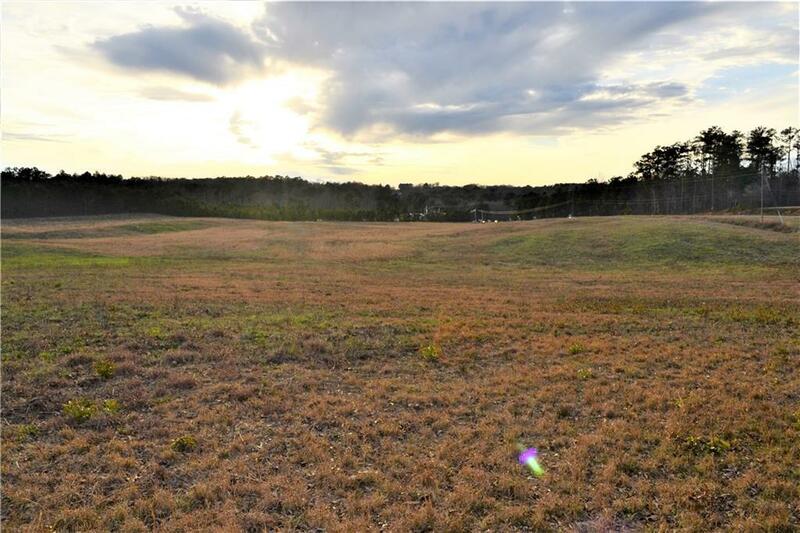 Site is well suited to medical / professional office, shopping center or mixed use project. Zoned commercial. Easement for access through adjacent gas / c-store. Great investment for future or develop now.